Who was the first world heavyweight boxing champ? 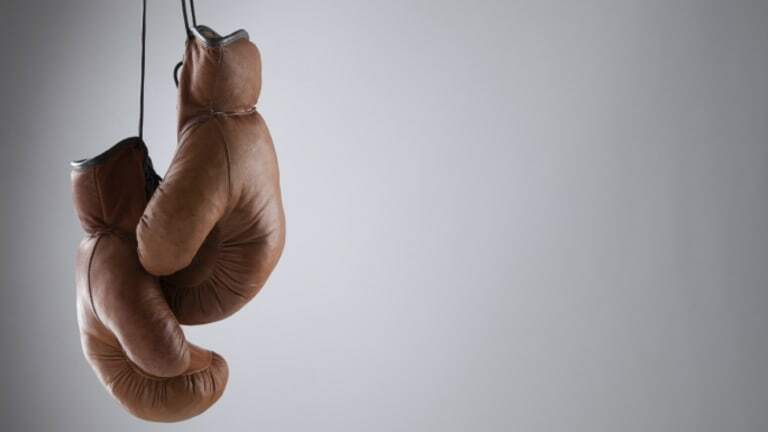 One of history’s most ancient sports, boxing can trace its origins to the ancient Olympic games of 688 B.C., when a fighter named Onomastos of Smyrna won the first known boxing championship. The sport evolved from early bare-knuckle prizefighting under the London Prize Rules its modern incarnation, played under rules drawn up in the 1860s by John Graham Chambers and endorsed by John Douglas, the 9th Marquess of Queensberry. The Queensberry rules, which are still used today, mandated padded gloves, three-minute rounds, and a standardized roped ring. The first modern heavyweight-boxing champion was John L. Sullivan, whose career spanned the sports two eras. Sullivan was born in 1858 into an Irish immigrant family in Roxbury, Massachusetts. Nicknamed the “Boston Strong Boy,” he won his first championship in 1882, defeating Paddy Ryan in a bout in Mississippi City, Mississippi. 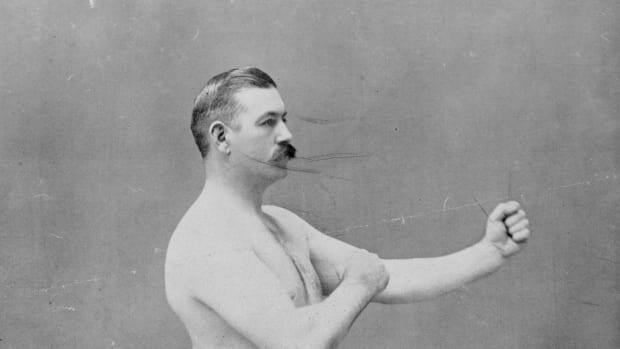 He was the undisputed bare-knuckle champion when he announced in 1887 his permanent shift to the Queensberry rules. Sullivan defended his title for five years, fighting most major challengers but refusing to box any black athletes. In 1892 Sullivan lost his title to James J. “Gentleman Jim” Corbett, a former bank teller from San Francisco, who knocked out the aging champion in the 21st round of a fight in New Orleans.